FREE try-out classes this whole week! 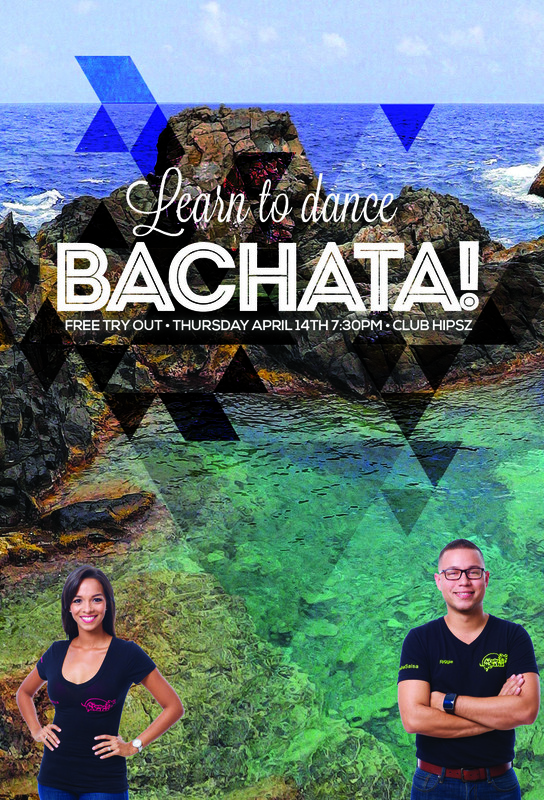 If you were not able to make it to our Open House, you have another chance to experience our fantastic and fun-filled lessons at our FREE Try-Out Classes at Club Hipsz! Newer PostArubaSalsa wins a Best of Aruba Award for Best Dance Company 2016 - 2017! Older PostArubaSalsa's Graduation Night is on Saturday April 9th. Theme: HAWAII!